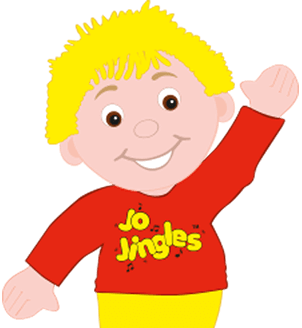 I’m delighted to run the Jo Jingles franchise in Saffron Walden and West Suffolk. 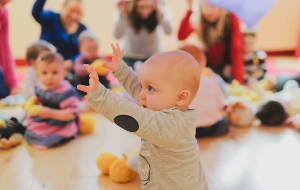 With the support of my class teacher Lizzie we currently offer over 16 classes every week in the local area and in a number of nurseries too. I attended Jo Jingles classes as a parent with both our boys for 4 years. Jo Jingles has always played a huge part in our family life and has definitely been the most rewarding and enjoyable activity that we as a family have done together. ‘Big Jo’ is adored by both the boys and they have had so much fun with him over the years. 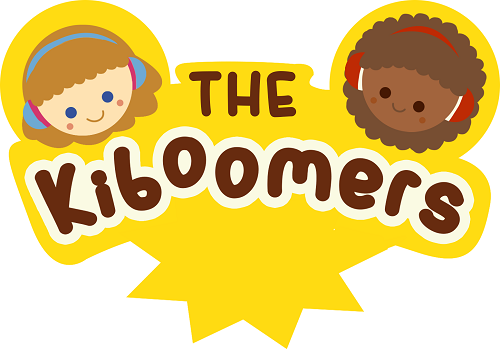 My husband and I believe that as a direct result of regular Jo Jingles classes, not only have they both flourished musically but also in confidence and self-esteem. When the previous Franchisee decided to move abroad in 2011 it seemed the perfect opportunity for me to return to work, and unlike my previous career in Marketing, it fitted around family life perfectly. I look forward to welcoming you to Jo Jingles West Suffolk and sharing lots of fun and rewarding times with you and your child/children. 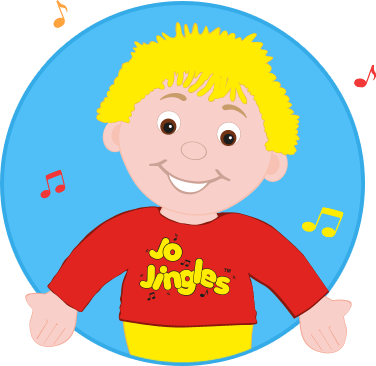 Me and my son absolutely love Jo Jingles! I have done it before with my older son and even as a 4 year old he still talks about how much he loved it. It really helps with bonding with your baby, getting out and making new friends or just some time learning with your baby. Highly recommended! Thanks carol for making Monday’s fun! Jo Jingles is most definitely one of the highlights of my maternity leave spending precious time with my little girl. Absolutely fantastic class, great fun, always made to feel welcome by Carole, ran with warmth, love and enthusiasm & most importantly adored by the children. 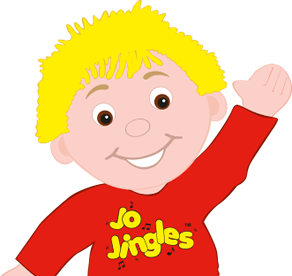 I can't recommend Jo Jingles enough! Both of my children have attended since they were just a few months old. Carole is a wonderful leader, she works tirelessly to ensure there is a varied and full program each week. There are great CD's to purchase so you can carry on the fun at home! My son also had a 4th birthday Jo Jingles party which was a huge hit with everyone who attended. 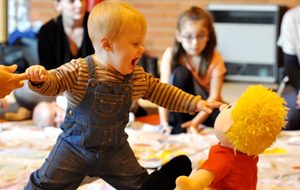 The classes are great fun, educational and help set them up ready for starting school (small things like learning to listen to the leader). Absolutely fantastic!